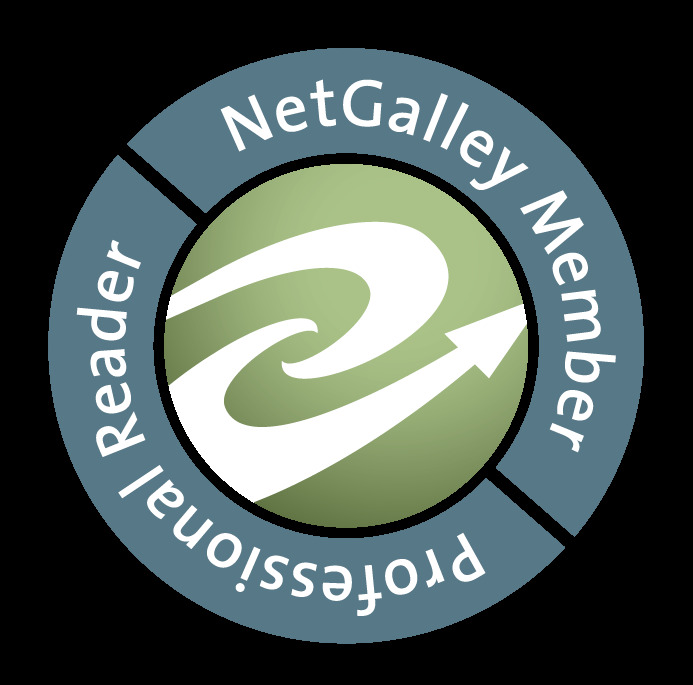 We're also going to call this one "Books I Love That Have Less Than 5k Ratings On Goodreads But Deserve Way More." 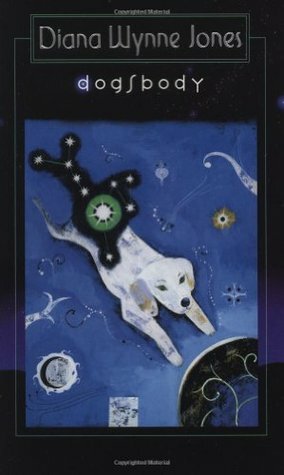 "Dogsbody" by Diana Wynne Jones (MG) 4,938 Ratings - It almost didn't make the list because it's right on the cusp of having 5k reviews. But why it doesn't have a million is a mystery to me! I loved this book so much that I cried over it on a plane. Really. I was in a public place and I was bawling because it was just. that. good. 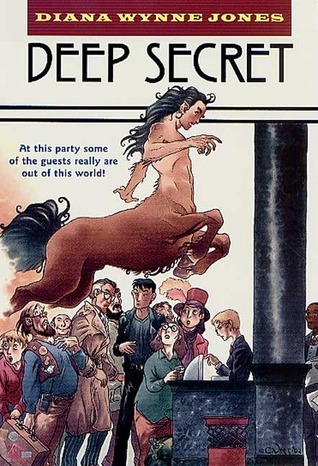 "Deep Secret" by Diana Wynne Jones (Adult) 4,688 Ratings - Is there someone out there who can explain to me why this book still isn't on EVERY BEST SELLER STAND IN EVERY BOOKSTORE? I loved this book so desperately. It is on the top of my "Favorites" list. That is to say that as of today, January 17, 2017... this book is still my absolute favorite book. 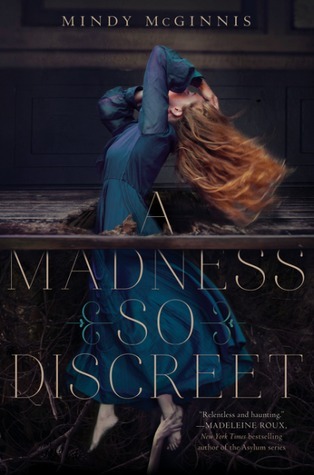 "A Madness So Discreet" by Mindy McGinnis (YA) 4,023 Ratings - This one was another spectacular read that I just hated to get to the end of. I wasn't ready for that last page! The Author has made no mention of turning this into a series, which isn't a bad thing. But darn! I recommend this one highly and think it deserves WAY more attention. 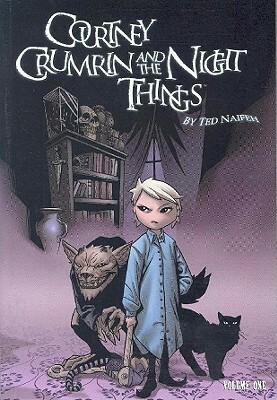 "Courtney Crumrin and the Night Things" by Ted Naifeh (YA) 3,808 - This series, in general, was a marvelous one. I kind of roared right through these because it was such an interesting and spooky story. 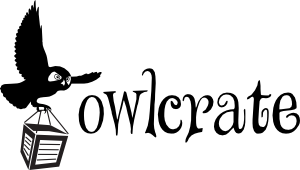 I say spooky but might mean "terrifying"... but in that fun way that keeps you up reading through the wee hours of the morning. 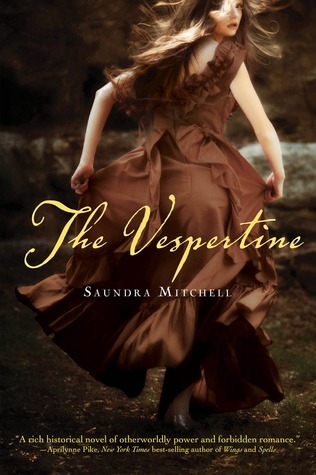 "The Vespertine" by Saundra Mitchell (YA) 2,959 - This book was the end of my YA historical fiction dry spell. I was really struggling to find something in this genre that I really loved until "The Vespertine". 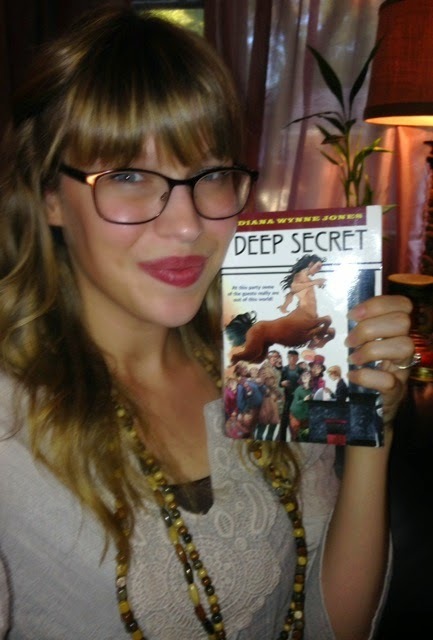 After reading this book all of the sudden there were all of these really fantastic reads to be had! "The Vespertine" must have been some kind of magic door to the YA Historical Fiction universe. And yet not even 3,000 ratings? WHY?! "Look For Me By Moonlight" Mary Downing Hahn (YA) 2,876 Ratings- I'm a fan of Mary Downing Hahn anyway, but I point to this book in particular when I talk about books of hers that I love. I get that the cover is a bit old school, but this one is still so enjoyable! 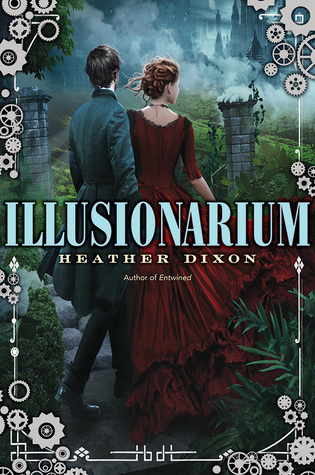 "Illusionarium" by Heather Dixon (YA) 1,837 Ratings - Now this one, this one I really am flabbergasted over. Barely 1,800 ratings?! This was one of the best reads of 2015 for me! Heather Dixon ROCKED this story. 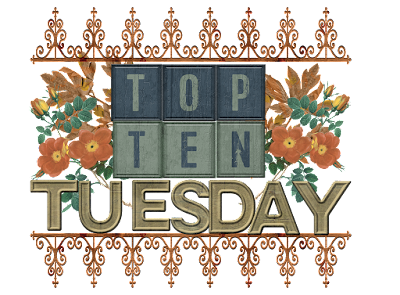 The Steampunk elements were spot on in my opinion and the story itself was dark and quirky enough to be especially memorable. 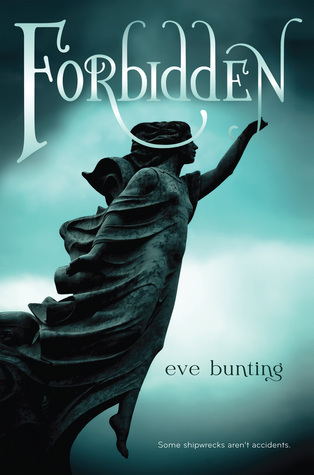 "Forbidden" by Eve Bunting (YA) 417 Ratings- This is one of those ones you kind of accidentally stumble across and it ends up being such a splendid experience. It a superb ghost story, just like the ones I used to love as a young girl. I thoroughly enjoyed this book but, unfortunately, it didn't get much overall attention. 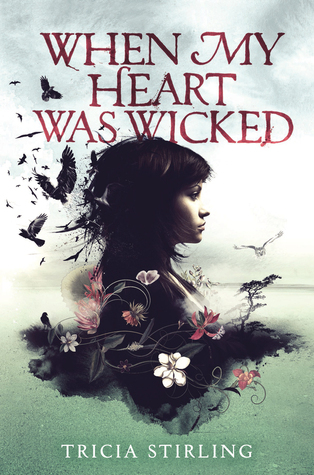 "When My Heart Was Wicked" Tricia Stirling (YA) 409 Ratings- This one had mixed reviews, but I found it to be not only entertaining but also thought provoking. It was a very quick read, but that was part of the appeal. I'm surprised more people haven't gotten their hands on this one! 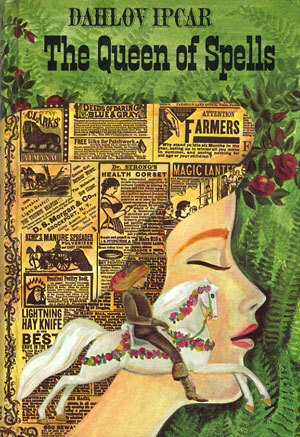 "The Queen of Spells" Dahlov Ipcar (YA) 29 Ratings - Now, this one is the odd one out. I found it by accident at a library book sale. It's a little on the obscure side and was published in the 70's. It's a whimsical retelling of "The Ballad of Tam Lin". This was my first experience with Tam Lin retellings, and while this isn't my favorite retelling it'll always have a place on my bookshelf. This is one of those books that you hope to find as a kid (or as an adult, no shame) while rummaging through old boxes looking for something interesting and magical. This was definitely one of those experiences for me. 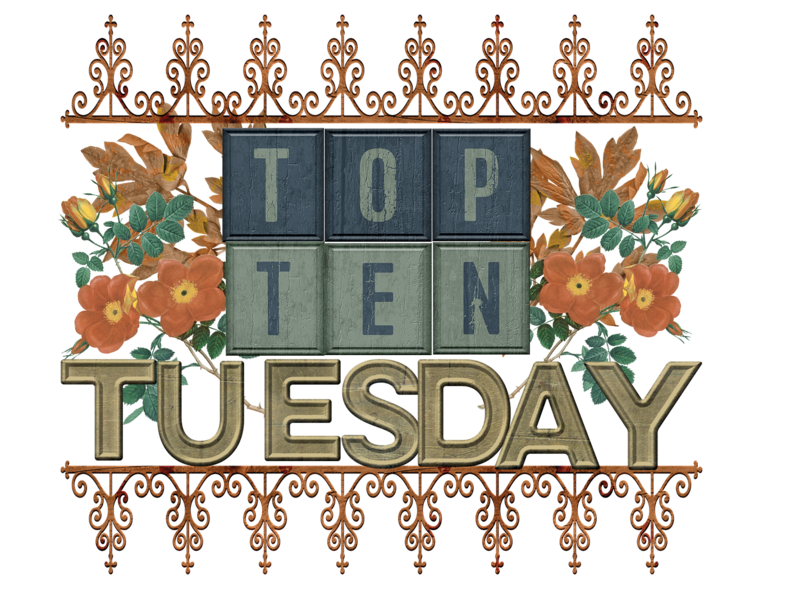 What hidden gems do you want to share with the world? Auggie is the 30 year old whirlwind owner of Auggie-Talk. A bibliobibuli by nature and a (potentially obsessive) lover of Diana Wynne Jones and Neil Gaiman. Not so secrety secret: She's been known to consume too much caffeine leading to hyperactive rants about her heinous lack of shelving and the high likelihood that Hermione Granger is her spirit animal. 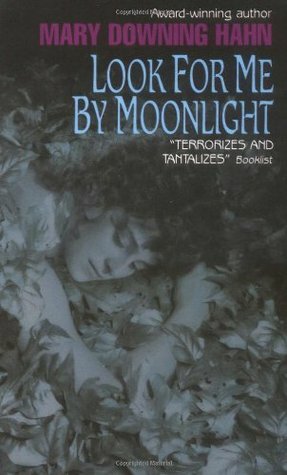 Look for Me by Moonlight has always been one of my favorites! I do so wish that there was an updated edition with a better cover. We all know that we aren't supposed to judge a book by its cover...but alas...we tend to do just that.